On account of its light weight and high space occupancy, plastic film sorted on a standard sorting machine is hampered by restrictions and reduced conveyor speeds. 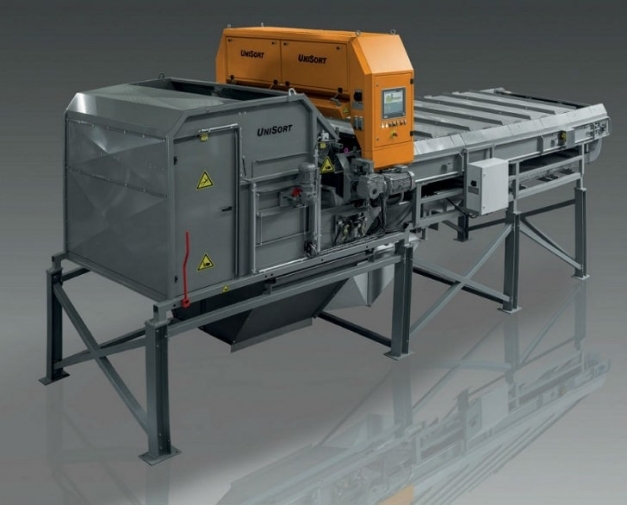 The AOC system engineered by RTT Steinert and applied to the UniSort Film facilitates considerably higher throughput rates combined with improved sorting quality. This is the only way of sorting buoyant objects such as film on feasible lines at all.